This led to the speculation that the company is discontinuing its current flagship smartphone OnePlus 3T. However, OnePlus India soon cleared the air saying that the smartphone will be available in India till the end of this year. 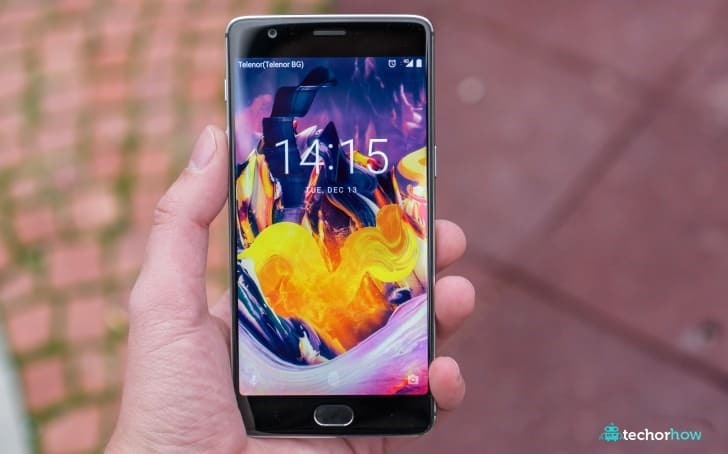 The Chinese company told Gadgets Now that the OnePlus 3T 64GB and 128GB will be available until later this year in India on oneplusstore.in and Amazon.in websites as well as on the company’s Experience Store in Bangalore. The OnePlus 3T (both 64GB and 128GB variants) will continue to be available for purchase in India until later this year. OnePlus products and accessories are available through all three official sales channels, including oneplusstore.in, Amazon.in and the OnePlus Experience Store in Bangalore,” said the company in the statement. Although the smartphone will be available in India, the company’s decision to discontinue the handset globally hints that the OnePlus 5 launch could be very close. The smartphone is rumoured to launch next month. The company has on its part not revealed anything about the smartphone’s launch date yet. However, earlier this week, both Qualcomm and OnePlus confirmed that the upcoming OnePlus 5 will run on Snapdragon 835, claimed to be the most ‘powerful’ mobile processor available right now. “With the OnePlus 5, our commitment to this philosophy continues. We’re proud to announce the OnePlus 5 will feature the Snapdragon 835 processor, which sets the foundation for smooth, powerful, and efficient performance. With graphically-demanding apps, for example, you’ll notice how fast they load and how well they run,” said Pete Lau, CEO, OnePlus, in a post on the company’s forum. Lau also said that the upcoming handset will be running on a feature-rich OxygenOS, which will let users manage the apps better. The processor also means that the handset will have a quicker response time to touches.